Welcome to Sugar Land Roof Repair! 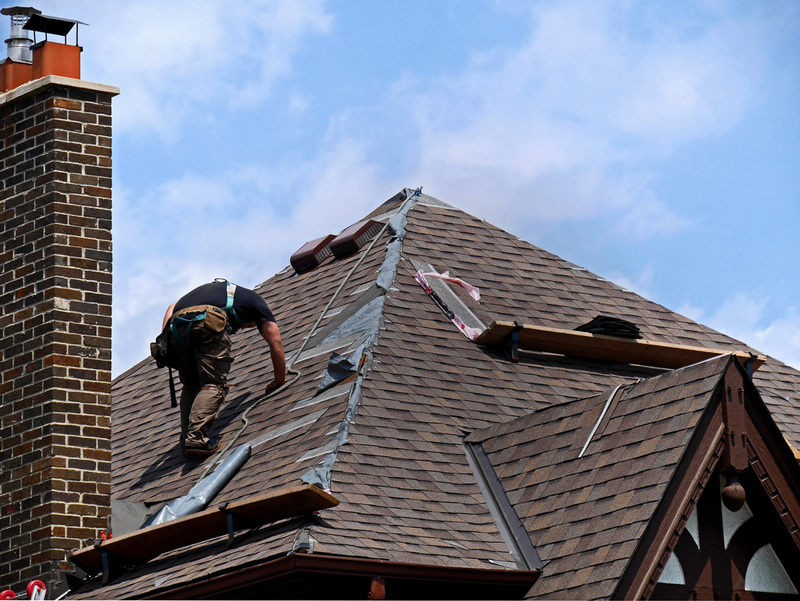 We know how important it is to find an experienced roofing contractor when your roof needs immediate repairs. 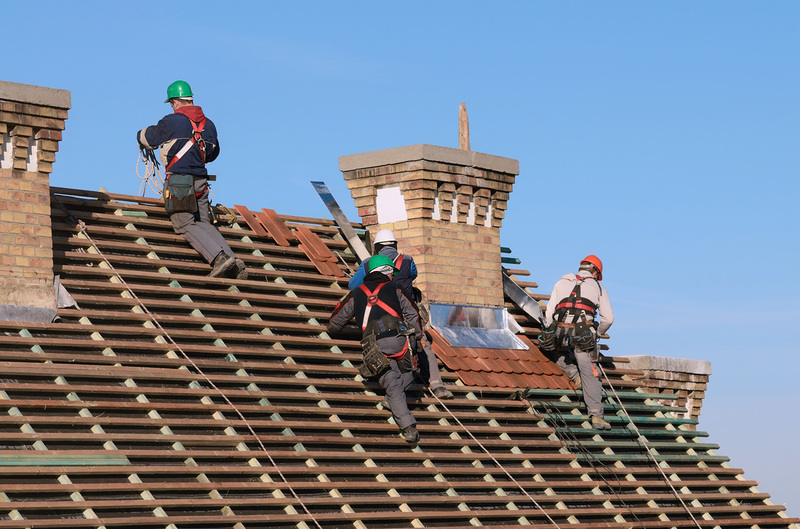 Our experienced and professional crew provides all of Sugar Land and the surrounding communities with efficient and reliable roofing services at the most reasonable rates. Let us earn your trust for all of your residential re-roofing and roof repair needs. If you are in need of quality roofing repairs and services, we are your most affordable and reliable roofing company in all of Sugar Land. Our values are such that we get the job done correctly the first time, so you can trust us for years to come with all of your roofing repairs and needs. With our values, you can trust us to get the job done right the first time. In fact, most of our work is from referrals due to our skills and the quality of our work is sought after by many. We actually guarantee all of our clients’ satisfaction with our quality work. Customer Service is our top priority: Sugar Land Roofing Repair is here to provide you with high rate contracting service whether you need a minor repair or your entire roof will need to be replaced. In our eyes, no project is too large or too small. We treat every customer with the attention and detail they seek and deserve. Locally Owned Company: Our Roofing Company is based in the Sugar Land, TX and has been servicing the Houston area for 15 years. We have referrals throughout Harris and surrounding counties providing extensive detail on the premier quality of our company. Elite Workmanship: Our licensed installers are the best of the best. No shortcuts here as we take pride in our work, in order to abide by manufacturer guidelines. Following manufacture guidelines for installations is key as we intend to warranty every roof we work on. First Rate Materials: Our products are discussed with every customer as our employees provide an elite list to choose from. The materials we use range from GAF, Owens Corning, Tamco, Duro-Last, etc. As noted above our product list is elite and selective. Affordable: Our employees feel it's necessary to work one on one with every customer and pay special attention to one's budget. Our customer's financial situations vary so being attentive and understanding to a customer’s needs is important to us. Insurance Claim Specialists: We have licensed Public Adjusters on call to help walk you through your Homeowner or Commercial Insurance claim. Insurance companies can be fair most of the time. However, in experienced field or desk adjuster can cost you thousands of dollars. Let us meet with your adjuster today to reach an agreement on what you deserve. Select Variety: Weather in Texas can be extremely unpredictable. This is why we offer multiple types of roofs and materials to withstand the damaging weather conditions. Check out our Residential and Commercial service pages and we can go into detail on the type of installs we provide. Premier Quality: Between our customer service, workmanship and materials the overall quality of our company cannot be matched. Unfortunately, a few bad apples in the area can stereotype roofing companies. Let us prove to you with our referrals that our company is the one you desire. Reliable: Dependable, trustworthy and punctual is how we separate our company from the pack. We arrive on time and complete the job in reasonable amount of time. We understand weather can factor in, so we always plan our projects at times we can guarantee a punctual schedule of completion. Referral Program: You spread the word regarding our services and we pay you cash! Whether it's a friend, neighbor relative or co-worker, you give us the opportunity to work with another customer and you benefit with us. 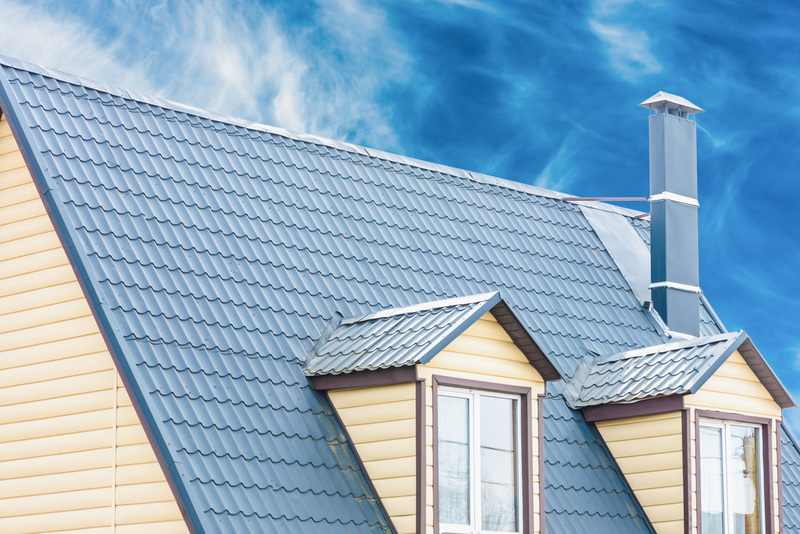 Here at Sugar Land Roof Repairs, we have decades of roofing repairs with the skills that are needed to satisfy your roofing repair and service needs of all types. We provide all residential and commercial roofing services to our local community and all other surrounding communities as well. All of our residents can rely on us for all of their home’s needs. From roof repairs to roof replacements. Let us assist you in taking care of your home by letting us be your premier chose to keep your roof in top-notch shape. For we definitely take pride in all our work to ensure your expectations are exceeded with our roofing services. Doesn’t matter what type of roofing you have, such as, asphalt shingle, tile, metal, tar, flat roofs, waterproofing or leak repair, we’ve got you covered by the best crew and the best quality of materials. In fact, when it comes right down to it, we see the possibilities of a solution where others with much-less experience simply won’t. 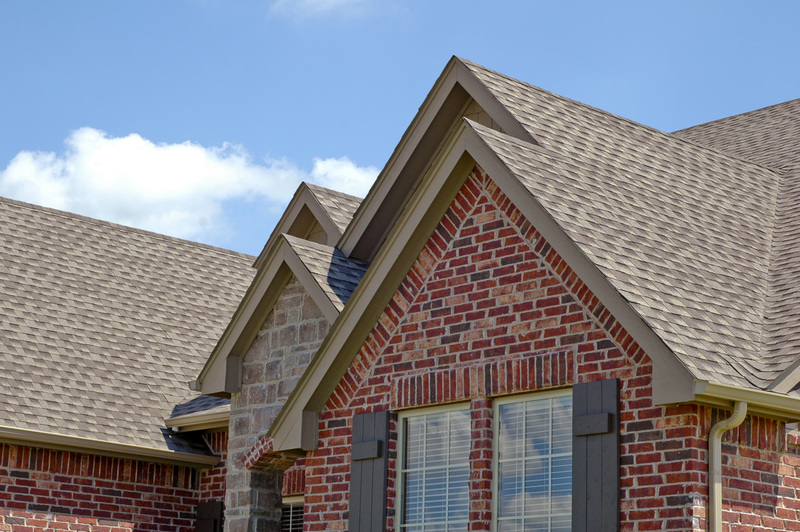 We have served thousands of people around the Sugar Land area all while maintaining the highest customer confidence in the roofing industry. We also would like you to know that as far as the roofing technology evolves, we continue to strive higher and utilize the newest materials/concepts to always better our technique. With our main goal in mind, we will provide you with a permanent roofing repair solution. We are your premier roofing company in Sugar Land as well as your industry leader in the residential/commercial roofing industry. With more than 25 years of roofing experience, you can be assured that we'll complete each project with the utmost quality of care and excellent results. Call us anytime for a regular or an emergency roofing service. Again, Sugar Land Roof Repair is licensed, bonded and insured for everyone’s safety and trust. You always want to make sure that any contractor you have working on your home is bonded and insured as to protect you, the valued homeowner. So, with that, call us today for we are here for you and all your roofing needs. 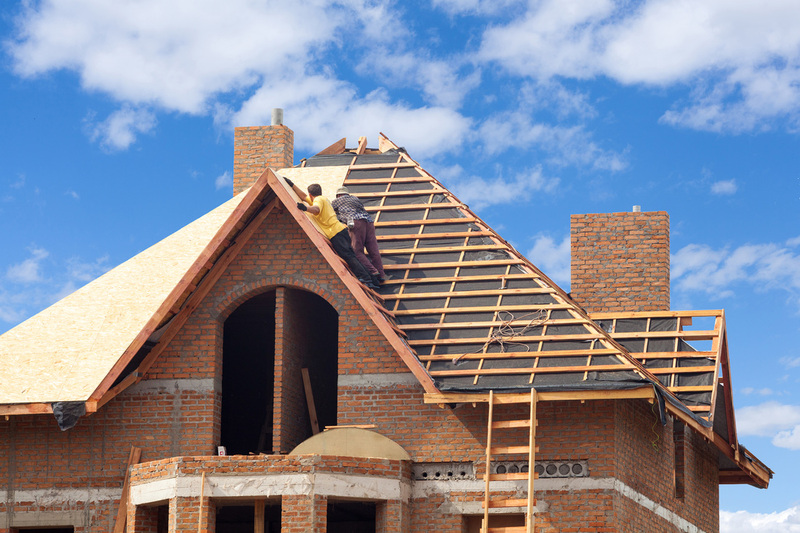 Residential Roofing: Our roofer service provides any type of roof your looking to install on your home. Whether its an asphalt shingle, tile roof, slate roof, wood shakes, metal roof or modified bitumen. You make the call and we provide the best service around. Commercial Roofing: Pick from the following for your commercial roof needs. Single-Ply Roofing Systems (TPO, EPDM, PVC), Roof Coatings (Hydrostop), Garden/Green Roofing, Metal Roofing, Solar Roofing, Modified or Built up roofing systems. Roof Repairs: Not everyone needs a full roof replacement. Our honest roof assessments will save you the hassle and money. Roof Leaks: We can repair the nagging leak around the chimney the day of with our professional and warranty covered leak sealer. Call today to set up an inspection. 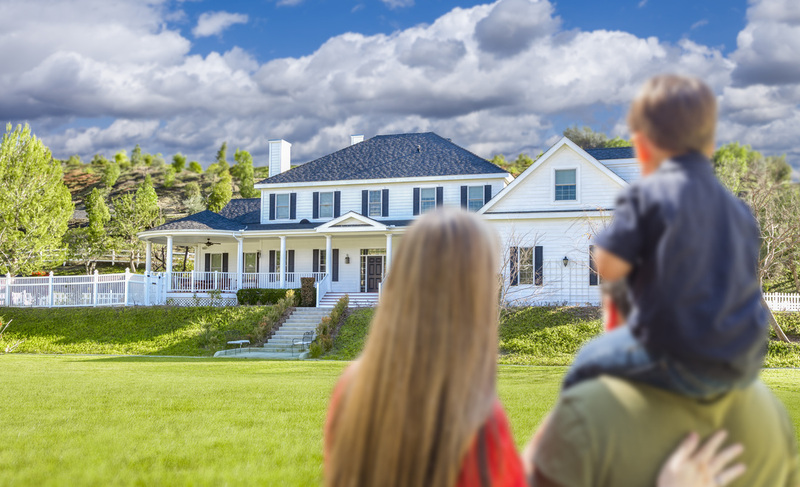 Insurance Claims: We all have Homeowners Insurance so in a situation when your roof is compromised by a storm or any other peril we can help you through your claim process. Our roofing service has licensed adjuster's on standby to provide you with elite claim assistance. Hail Damage Assessment: It takes a professional eye to locate hail damage. Hail damage is not visible from the ground so hire us for a free inspection to determine if your roof was compromised by the latest hail storm. Wind Damage Assessment: Wind damage is also difficult to locate at times. Our professional inspectors will examine your roof no matter how high or steep and give you the honest wind damage assessment your looking for. Gutters/Downspouts: Looking to re-route the water away from your porch or garage? Or maybe prevent debris from clogging existing gutters. Whether its new gutters or gutter guards we provide the best gutter service in town. 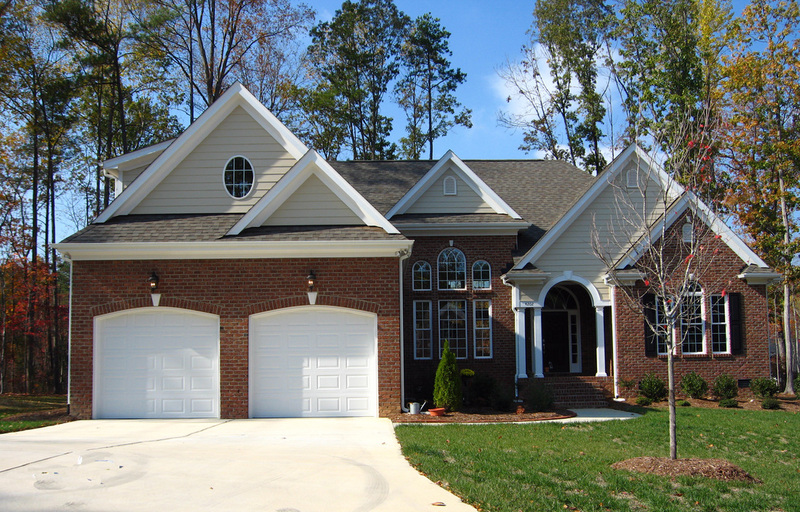 Exterior Siding: Our professional siding installers can cover all types including vinyl, fiber cement and wood siding. Call today for a free quote! Drywall/Paint: Repairing, restoration and full turn-key drywall services. We do it all! Painting interior and exterior we will make your house look brand new. Fencing: We can carry installations for all types of fencing including wood, aluminum, wrought iron, pvc, chain-link, bamboo, farm and even electric fencing. Call today for a free quote!